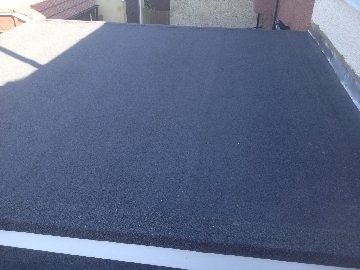 AB Roofing is a professional roofing company based in south west London and undertakes all types of roofing works for residential and commercial premises throughout London. Our company has been in business since 2006 and our team has a combined total of more than 50 years" experience in the roofing industry. We continuously strive to provide customers with a transparent and competitive service while maintaining the highest possible standards of work. 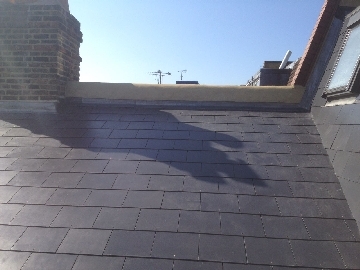 We provide a full range of roofing services in London including new roofs and roof replacement, roof repairs, roof tiling including slate tiles, artificial slate tiling, clay and concrete tiling, flat roofing including felt and fibreglass GRP, lead work, chimney restoration, sky light installation, gutter installation and repair, roof cleaning and maintenance, as well a dedicated decking service. To give customers full peace of mind, our company holds a £1 million public liability insurance policy, as well as City and Guilds NVQ qualifications. All work is carried out with precision and attention to detail and only use the finest materials ensuring high-quality standards with every job. 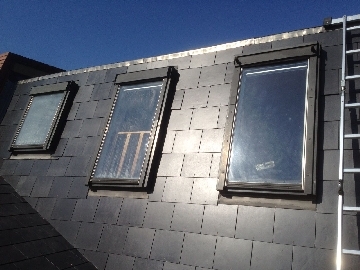 We have expert roofers in South West London, roofers in Barnes, roofers in Chelsea, roofers in Chiswick, roofers in Fulham, roofers in Hammersmith and many surrounding areas. From design to planning and installation, AB Roofing guarantees a fast, efficient and cost-effective roofing service from start to finish. Browse our website to find out more or click the link below to request a free quote today. 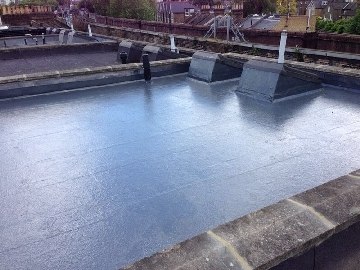 UK (London) based business - established in 2006 - providing roofing services. Website includes details of services provided, work examples and case studies, testimonials, associations, full contact details.